In an earlier post, I wrote about Citi’s plans to discontinue complimentary American Airlines Admirals Club lounge access for Prestige cardmembers. Unfortunately, that was only the beginning. 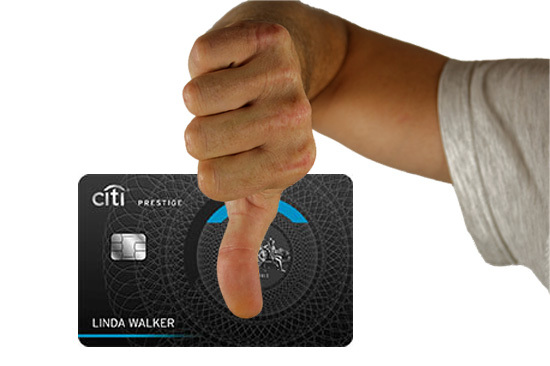 More Citi Prestige changes have been announced and they’re all bad. In addition to the loss of Admirals Club access, Citi is reducing the value of ThankYou points redeemed for flights, discontinuing the Complimentary Golf benefit, and reducing the value (in some cases substantially) of the 4th Night Free hotel benefit. All these changes are to take effect July 23, 2017. 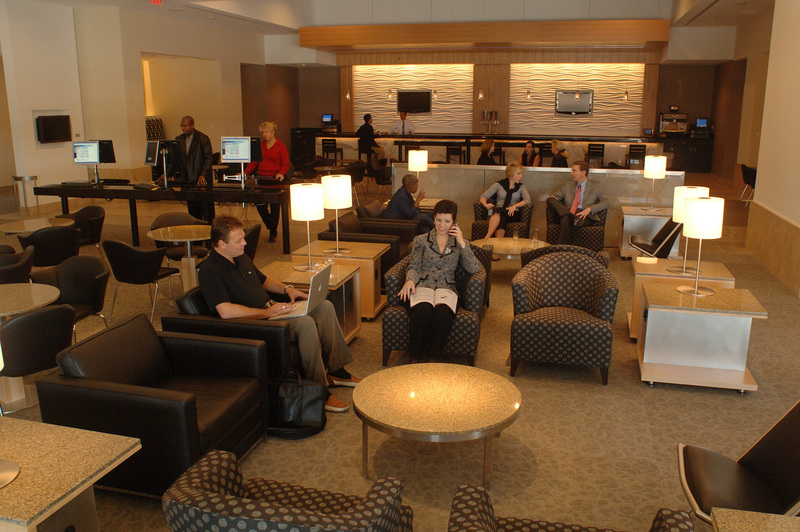 Access to American Airlines Admirals Club lounges will no longer be offered. After July 23, 2017, current cardmembers will no longer get complimentary access to American Airlines Admirals Club lounges. Until then, cardmembers have access when traveling on American, American Eagle Airlines, Inc. or an American Connection carrier flight number only. The primary cardmember may bring as guest(s) either immediate family (spouse, domestic partner and/or children under 18 years of age) or up to two traveling guests. According to the Travel Hacking 101 Facebook Group, which broke news of all these changes prior to Citi’s confirmation, you must be a cardmember by September 1, 2016 in order to receive the Admirals Club benefit through next July. If you were considering applying for Citi Prestige to enjoy all of the existing benefits until the changes are in effect, you should apply well before September 1. 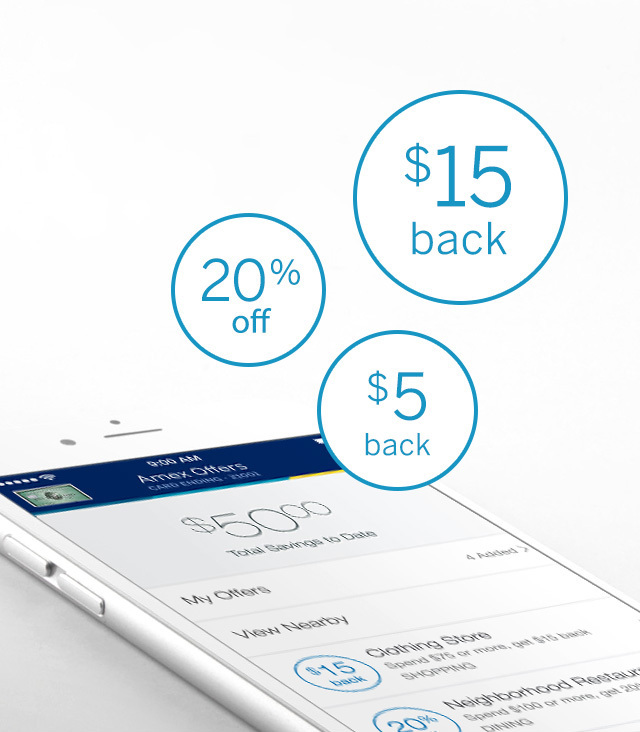 Cardmembers may redeem ThankYou points for only 1.25 cents/point for all airfare. Prior to the change, ThankYou points can be redeemed for 1.6 cents/point for American Airlines flights and 1.33 cents/point for all other airfare. For example, 50,000 ThankYou points will now be redeemable for $625 in airfare on all airlines instead of $800 on AA flights and $665 on all other flights. Cardmembers currently enjoy 3 complimentary rounds each calendar year at over 2,000 public and private golf courses in Asia, Latin America, USA, Europe, the Middle East and Africa. The three complimentary rounds of golf will no longer be offered with the Prestige card for reservations made on or after July 23, 2017. The Complimentary 4th Night hotel benefit will be calculated based on the average nightly rate of your complete stay for reservations made on or after July 23, 2017. 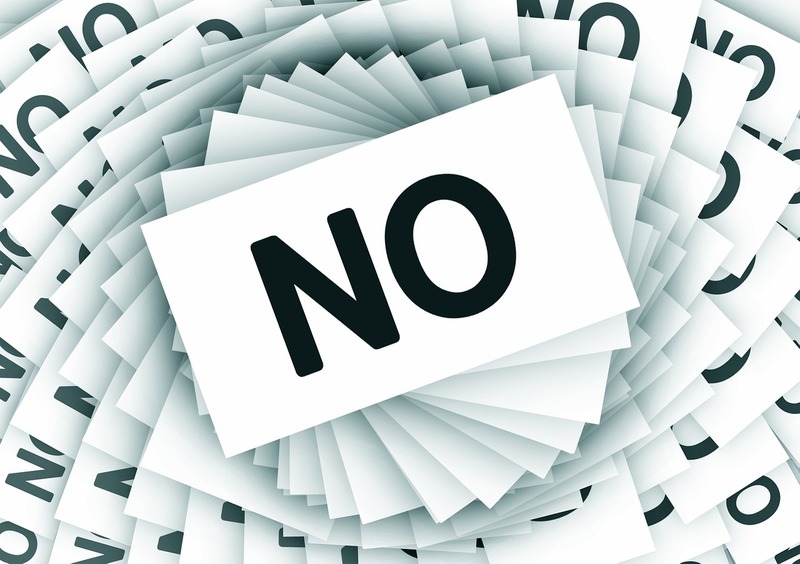 Taxes will no longer be included within the statement credit. The current benefit credits the cost of the entire 4th night–even if the room rate is substantially greater than the first 3 nights. This has been a uniquely valuable benefit in certain circumstances. Cardmembers will still be able to enjoy this benefit at any hotel with no restrictions on the number of times you can use it. All other terms of the Complimentary 4th Night benefit will remain unchanged. These Citi Prestige Changes are clearly bad for cardmembers and no offsetting additional benefits or reductions to its $450 annual fee have been announced. I’ll give some credit to Citi for providing nearly 1 year of notice. Prestige still provides benefits that can be worth more than its annual fee, but a significant amount of damage has been done to its value. 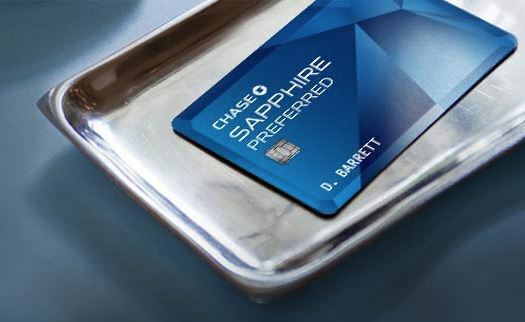 Competing products like The Platinum Card from American Express and a rumored new Chase Sapphire premium card will get more consideration now.